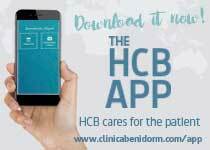 Hospital Clínica Benidorm have incorporated into their team Dr. Michel Vleugels, Specialist doctor in Gynaecology. Dr. Vleugels boasts an extensive CV and a long career in the field of Medicine and investigation in his home country, Holland. 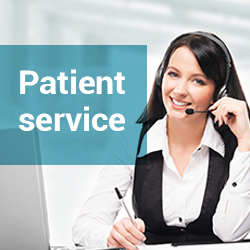 Dr. Vleugels is a specialist in menstruation disorders and the Menopause and can attend to an ample range of patients as he speaks Dutch, German, English and French. 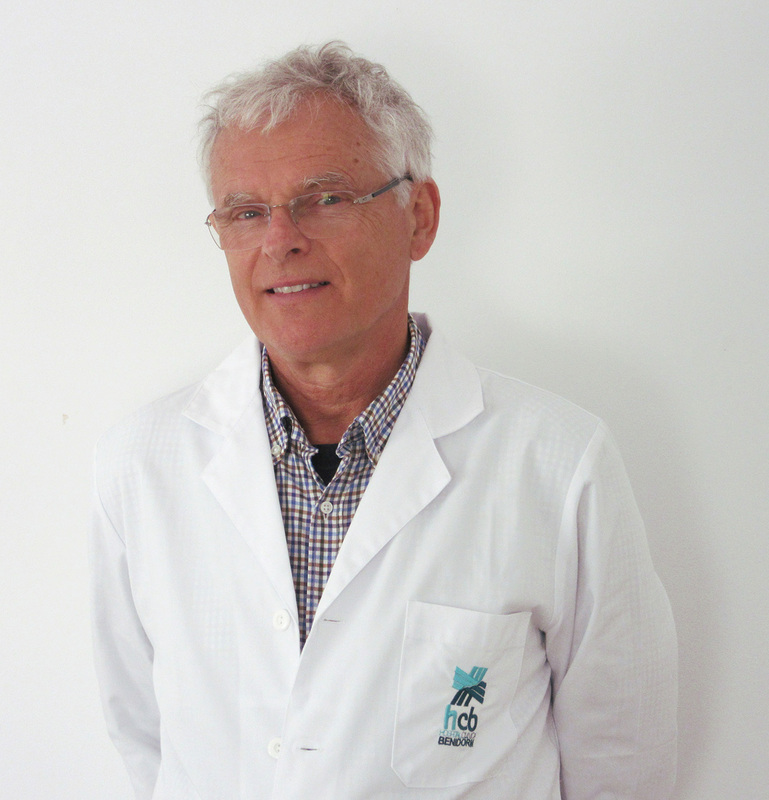 The consultation of Dr. Vleugels will take place during the afternoon, from Monday to Friday in HCB Asistel Moraira. 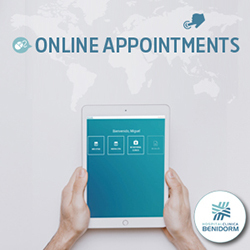 This Specialist also works with the insurance companies included in the index of Hospital Clínica Benidorm. Dr. Michel Vleugels was Licenced in Medicine in the University of Utrecht (Holland); he developed his specialty in Gynaecology, Obstetrics and Surgery in the “Sint Jan Gasthuis”, in Hoorn (Holland) and has carried out his extensive working career in different countries. He has worked as Medical Director for many years in the Hospital of Turiani (Tanzania) and although he gained professional experience in many hospitals of reference in the Netherlands, the most part of his career has taken place as Gynaecologist and Obstetrician in the Rivierland Hospital Tiel and CWZ in Nijmegen. His participation in clinical trials, investigations and in the field of teaching are outstanding, as well as his work in the Foundation of the Dutch Society for Endoscopic Surgery. He also has experience in the private business and health sector as he is the Medical Director of the EFICompany (EndoscopicForceInstruments).